Minibus Leasing UK is a division of OVL Group who have more than 30 years of experience funding minibuses for supply to schools, colleges, universities, local authorities, charities and NHS trusts. Our specialist minibus leasing staff have an in depth knowledge of the leasing industry and provide impartial advice on all minibus makes and models and methods of financing your new minibus. We provide you with up to date information on the taxation and legislation implications of your minibus leasing requirements. We help you at every step of the way in selecting the best minibuses and the minibus funding and financial arrangements which best suit your needs. Minibus Leasing UK through OVL Group has built up powerful relationships with all the most important minibus manufacturers such as Volkswagen, Renault, Vauxhall and Mercedes. Our long-term relationships with major contract hire and leasing companies allows us to bring you the very best minibus leasing discounts, minibus leasing deals and competitive finance rates. As a leading provider of minibuses in UK at MinibusLeasingUk we pride ourselves in looking after you throughout the process. Check out our customer testimonials. When you first contact us you will be introduced to your dedicated Account Manager. They will be your point of contact throughout the process. Any questions or queries you have can be directed to them. And remember there are no silly questions! This is a complex decision and there is a lot to think about, so please ask any questions. As part of OVL Group Ltd MininbusLeasingUK have been helping customers with their minibus needs for 30 years. Leasing a minibus can be a complex process and there is plenty of legislation to comply with. We are here to guide you through and ensure you get the minibus you require with the correct specification. When you join our many satisfied customers you will enjoy the quality of service that has helped us grow into one of the UK’s main Minibus providers. How long have MinibusLeasingUk been supplying Minibuses? MinibusLeasingUk is part of OVL Group Ltd which has been in business for 28 years. We have customers in the Education, Care, Charity and Public Sectors. A Minibus is defined as any Passenger Carrying Vehicle (PCV) with a minimum of 9 seats and maximum of 16 seats plus the driver’s seat. A minibus usually has 9, 12, 14 or 16 seats. They can have access doors at the rear, at either side and from the front driver and passenger doors. What should be considered when getting a Minibus? 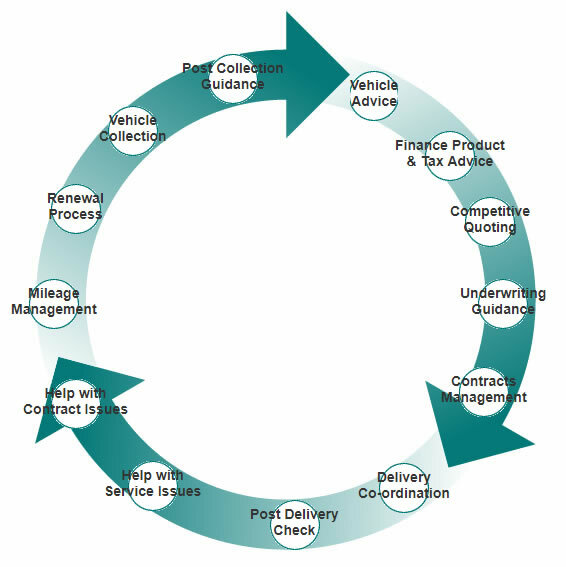 Leasing a new Minibus can be a complex process. We are here to guide you through it and ensure you get the right Minibus for you and your organisation.